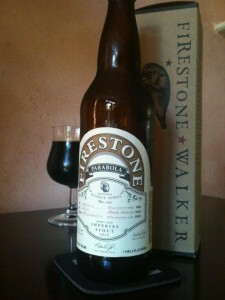 Firestone Walker Parabola is a Russian Imperial Stout aged in bourbon barrels for 12 months. 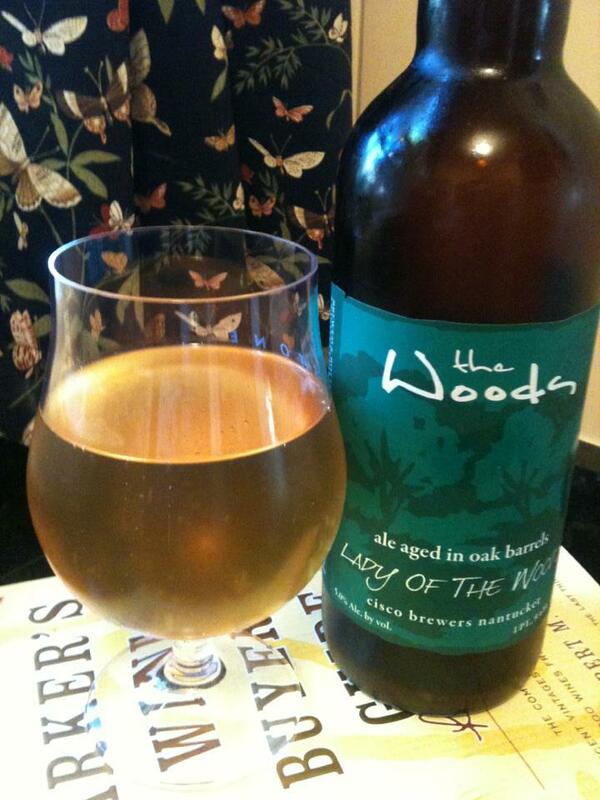 This is the 2012 Vintage, aged about 1 additional year in the bottle. Huge thanks to my friend Denver for sending me this! This is totally living up to it’s hype. The flavors that jumps out at me first are burnt raisins and licorice. I’m also getting some dark roasted malts, mild bourbon (might have aged out a bit) and rich chocolate, some vanilla, and just a bit of coffee makes itself known. 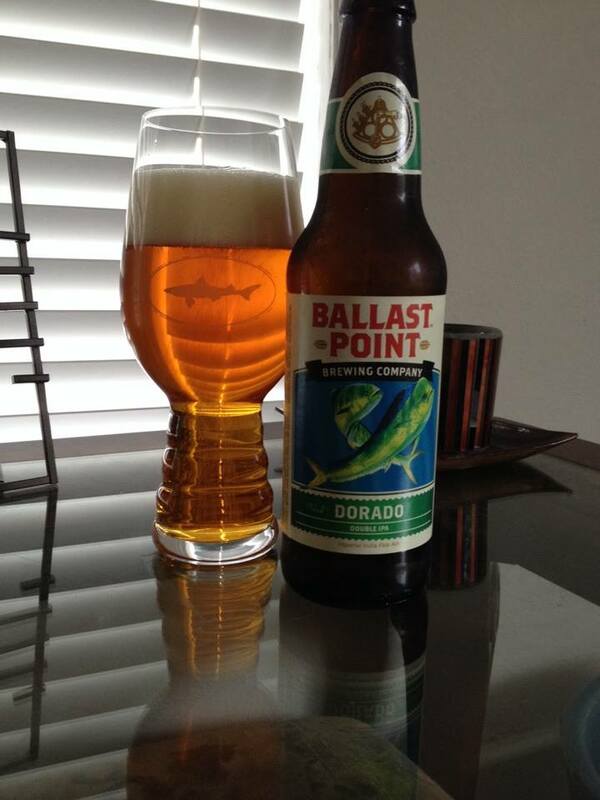 Almost no alcohol heat/taste on this (again the aging would help that) which is odd for the style. This is one fantastically delicious stout, but this is also one of those great beers that I probably won’t actively try to trade for. Don’t get me wrong, I would love to try the 2013 vintage, but there are many stouts that are just as good that I can find without a trade or really expensive shipping. 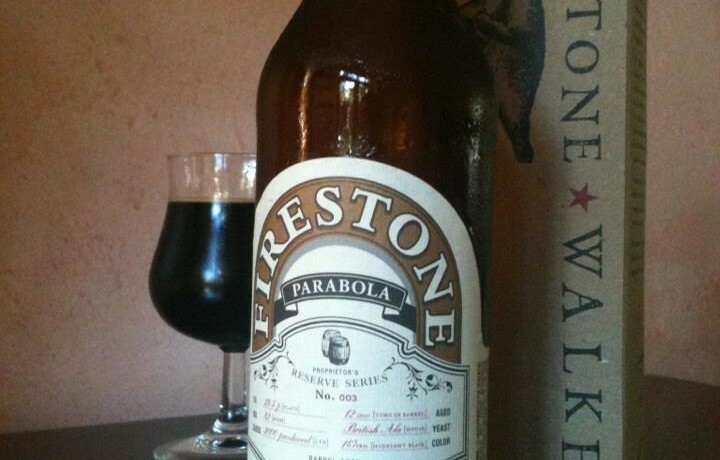 If you are a big stout fan do what you can to try this at least once, I will probably make that effort again someday… just not immediately.